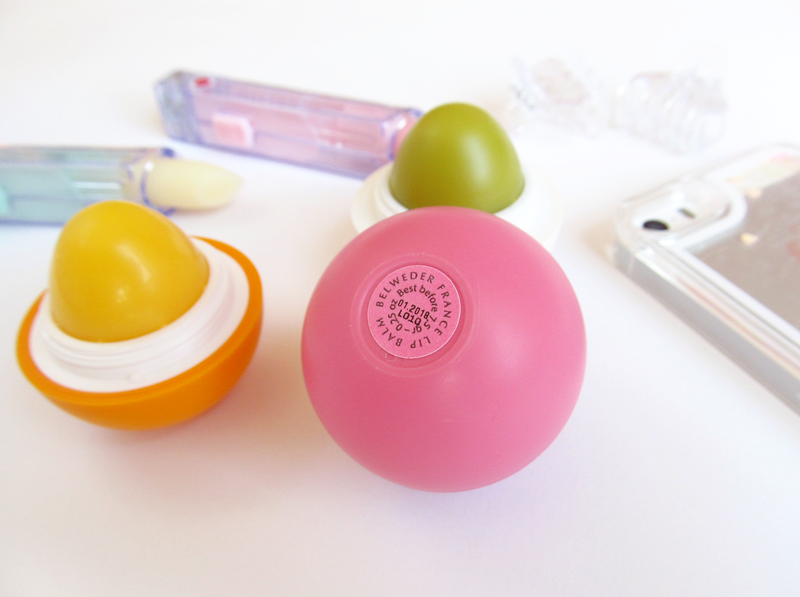 Do you adore sphere lipbalms like EOS but the formula just doesn't do nothing? Embrace yourselves, European and Slovenian market got richer with a French lipbalm brand Belweder. They have everything you need from a lipbalm: soft texture, easy application, efficiency and results, inoffensive but nice scent, cute design and rich ingredients. No wonder, they're already widely popular in Germany and Netherlands. 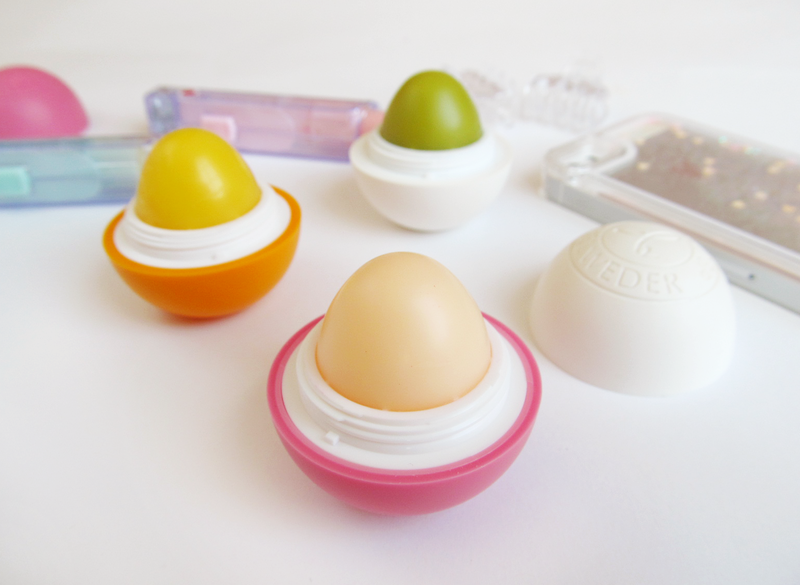 Belweder is not only a sphere-shaped lipbalm but also comes in various, different packaging. 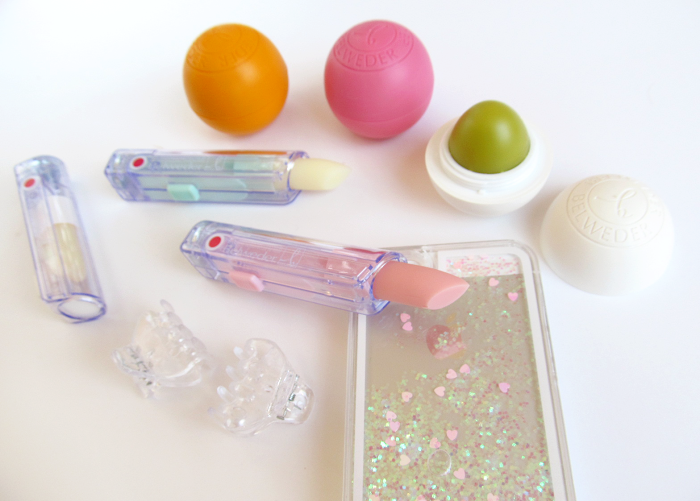 My favorites are of course, spheres and lipbalms with a push-up mechanism, making them perfect on-the-go and using them with one hand. Overall, they're all super cute, detailed in pastel or strong girly colours. They are sturdy, easy to use and handbag-leakage safe. My perfect lipbalm has to be somewhere in the middle - just enough waxy and enough balmy. I despise awfully waxy textures that do nothing for my lips, only sitting on top. I need nourishment, not only moisture. Belweder delivers both, leaving lips feeling soft and nourished. 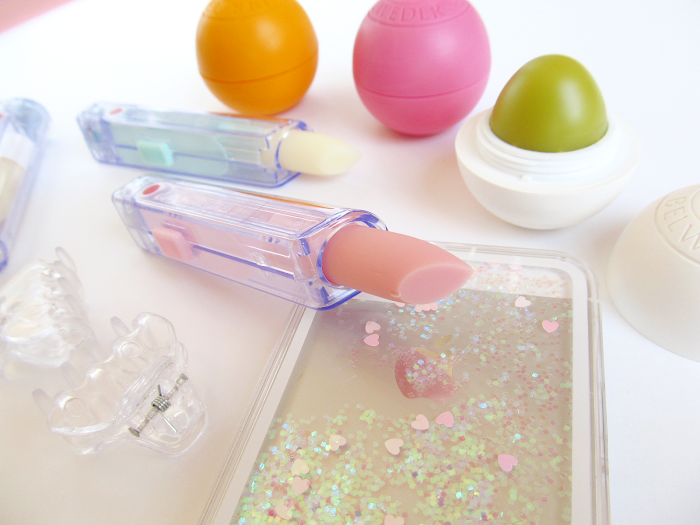 They can be easily layered before lipstick application or after. You can feel them, without being too light or too hefty. 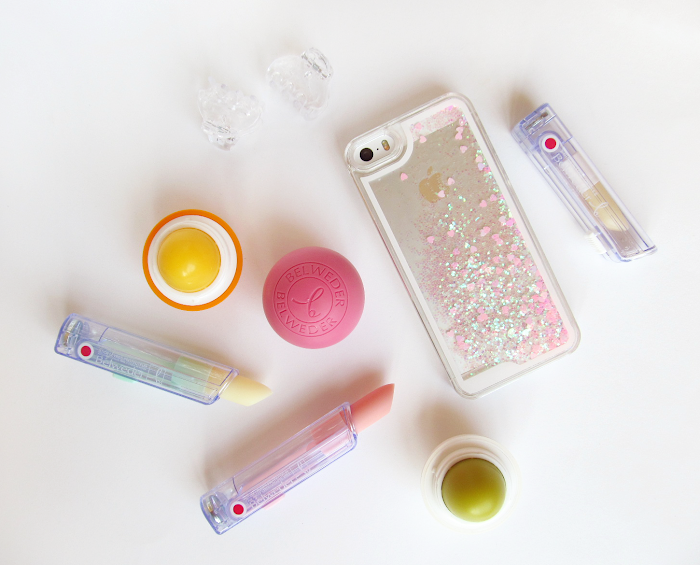 They're not the most nourishing overnight products ever but rather a daily dose of softness. Belweder has pretty unique array of scents, depending on the variation you choose. They don't have typical artificial scent, scent is rather sweet and yummy. Nothing like it before. The most unique one is melissa, green tea and propolis - a soft, green tea scent with sweetness. I also got orange Antioxidant sphere that smells like tangerine and caramel. Lip Glow SPF15 in a pink, tinted sphere with more of a sweet scent, similar to candy but not overpowering. The ones in push-up mechanism, Belweder Lifting Sticks, have sweet mint/aloe scent (Protective lipstick with aloe extract, vitamin E and cottonseed oil), soft coconut milk scent (Moisturising lipstick with vitamin E, biomimetic peptides) and light rose scent (Lip balm with rose attar). 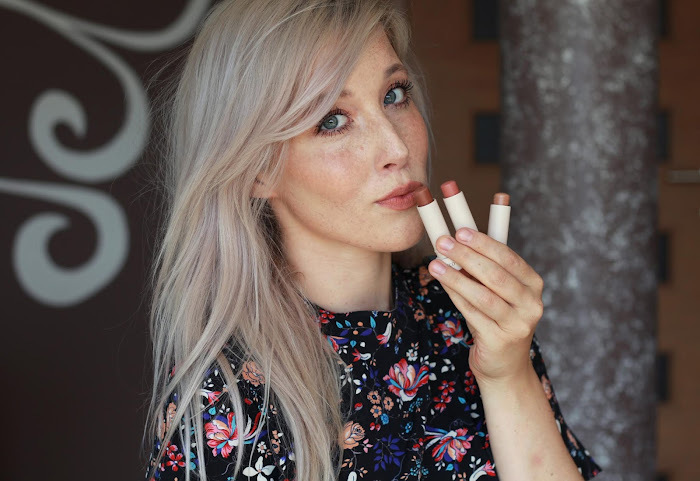 Ingredients are fairly plant-based if we don't include propolis, bee product in these lipbalms. 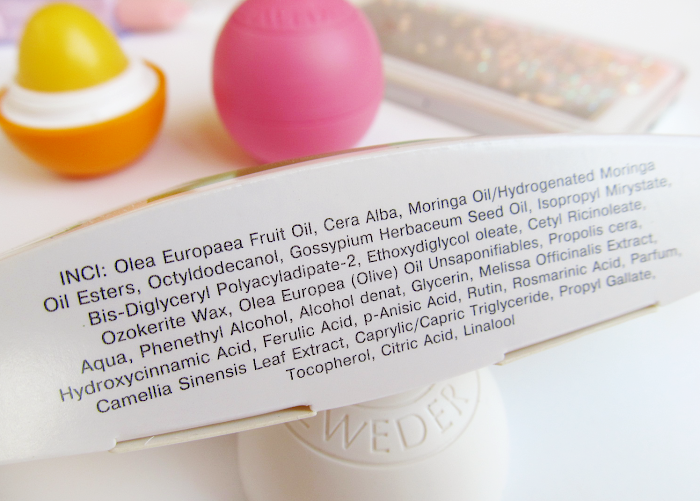 I love the fact, that Belweder uses lots of plant oils and extracts, while the not-so-pleasant ingredients are on the bottom of the list or not even included. I'm definitely not an ingredient expert so you can check more all ingredients on the photos below. Transparent packaging, cute design and lifting mechanism? Who could resist? I love their versatility and easy application, while the formula itself is not bad either. My lips feel soft and nourished, while I don't experience any irritation. 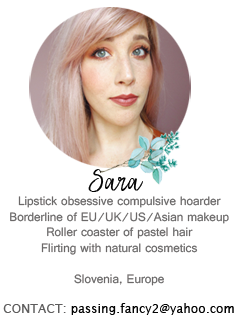 I've been testing Belweder lipbalms for half a year and I have only good things to talk about. 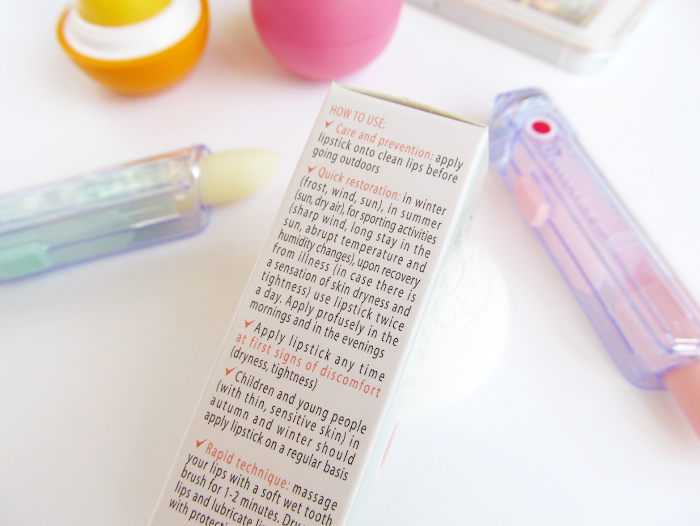 Also, don't forget the Lip Glow SPF15 (pink sphere) has a lovely rose tint to it. Lips look instantly beautified and coloured. Another positive thing is availability. It's sold in most European countries, including Slovenia. Belweder is available to purchase in large pharmacies in Ljubljana/Maribor and also online - Lekarnar.com. The price varies from 5,00€ up to 6,95€ for the lip spheres. Don't forget to check out Viva La Vida and Adjusting Beauty Belweder review. Omg I like it !!! Looks so sweet. Meni je še vedno green tea amazing! Res mi je všeč, da nimajo teh klasični vonjev. Drugače pa so mi ti v stiku bolj hranilni, čeprav okrogli so pa bolj cute :). Zelo pomembno dejstvo sem pozabila vključit v svojo objavo - da lahko stike uporabljaš kar z eno roko :D.